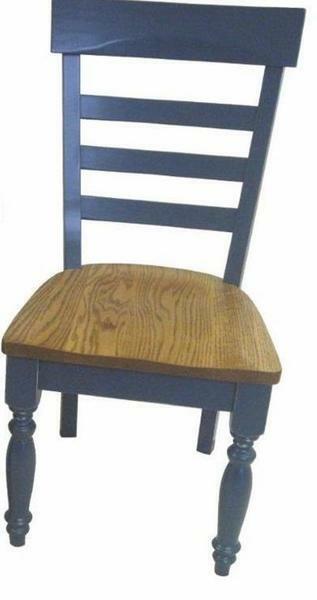 Solid wood chairs that contribute easily to country style are yours with a new set of Amish Brooklyn Dining Room Chairs. Turned legs support a comfy scooped seat and the chair back features horizontal slatwork with a wide chair crown. You can start styling your new dining chairs with the custom options that best fit your personal style. Email or call an Amish Furniture Specialist today for assistance. Thank you for shopping DutchCrafters.